Below is a partial list of free, open-source software projects that I have developed. Fluidity: General-purpose computational fluid dynamics code with adaptive unstructured mesh capabilities. 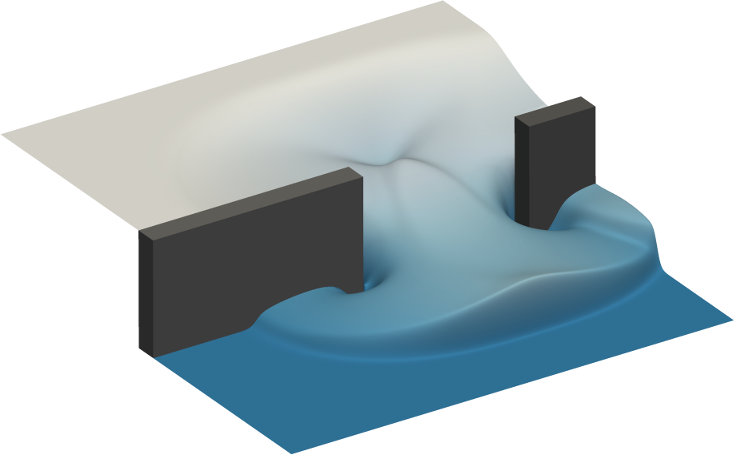 Seigen: An elastic wave equation solver that uses the finite element method. This software forms part of the OPESCI project and is primarily aimed at seismological applications. Firedrake-Fluids: Solves the shallow water equations using the Firedrake automated solution framework. OpenSBLI: Numerical modelling framework for the automated solution of differential equations using finite difference methods. 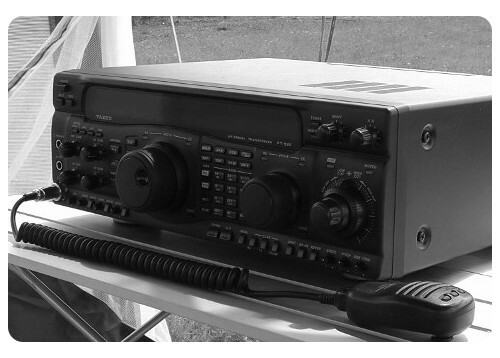 PyQSO: A contact logging tool for amateur radio operators. PyRDM: A Python-based library for research data management (RDM). 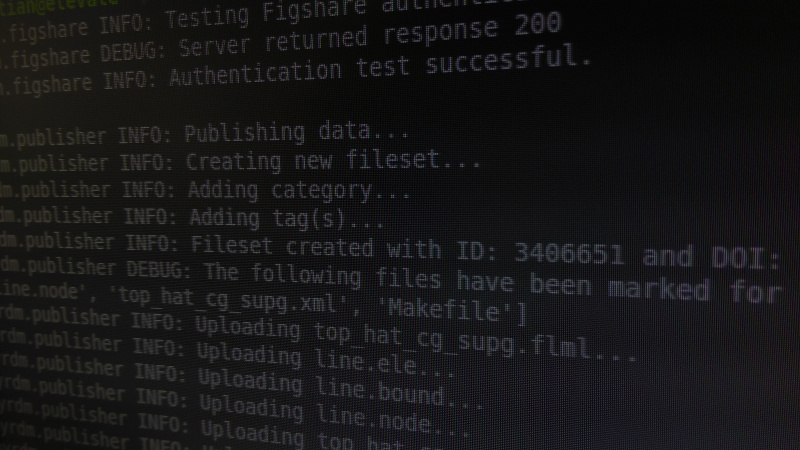 Git-RDM: A research data management plugin for the Git version control system. cxqwatch: A tool for monitoring the status of jobs on the CX1 high-performance computing cluster at Imperial College London. Game of Life: An implementation of Conway's Game of Life, for demonstration purposes in a Python programming workshop. Imperial SCR Menu: An Android application for checking the daily menu at Imperial's SCR restaurant.